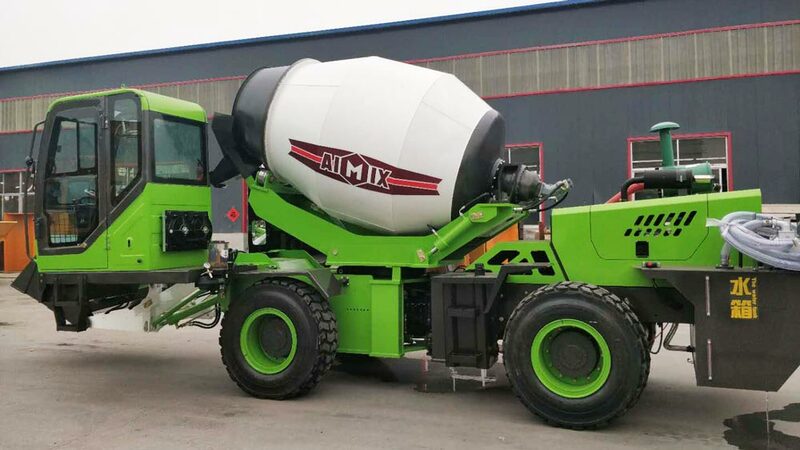 Recently, a customer from Subic, Philippines ordered a 3.2 cub self loading concrete mixer truck from our company. 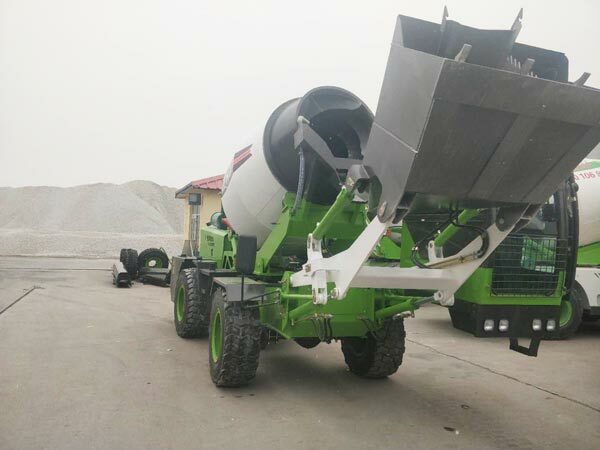 After several days, our production team finished production of self loading concrete mixer. 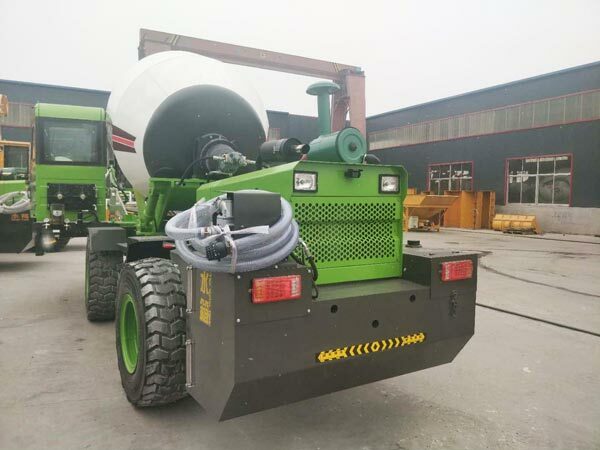 Besides quick production, the advantages of our company also has quick delivery. 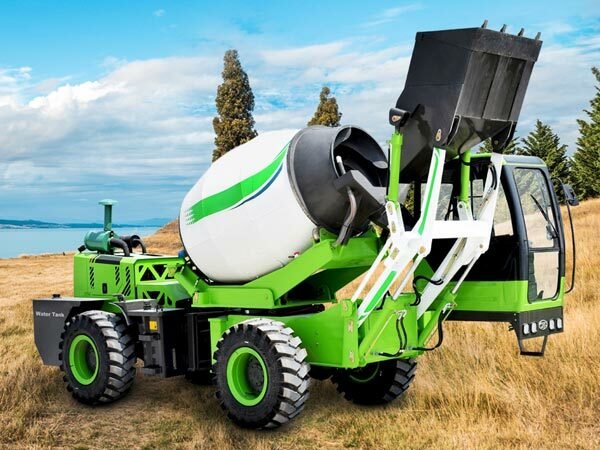 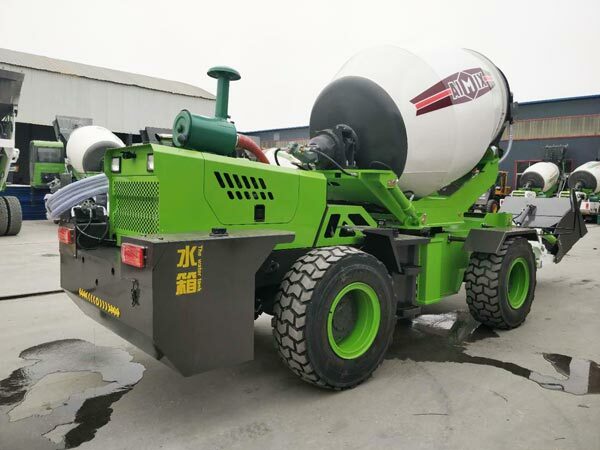 Accumulated rich experience, our professional transportation team will make a reasonable transportation route in order that you can receive our self loading concrete mixer on time. 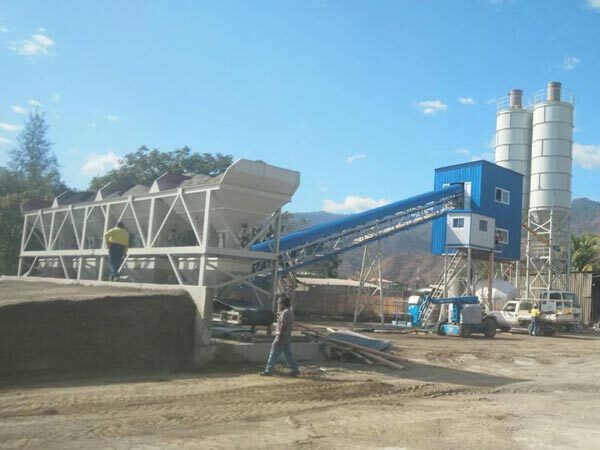 This customer choose our company because of the recommendation of his friend, a our old customer. 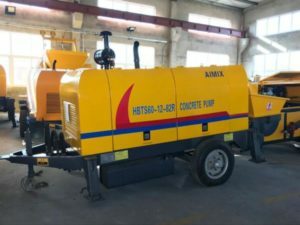 We have many customers in different cities of Philippines. You can visit the local working site.